AMD has released a new graphics driver set optimised for both Total War: Warhammer II and Forza Motorsport 7. The drivers, as usual, also deliver a number of bug fixes and the release notes highlight several known issues still present but presumably being worked upon by AMD's Radeon Technologies Group software team. 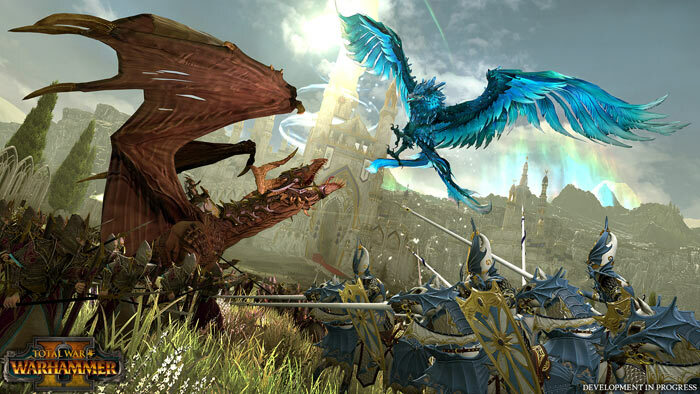 Creative Assembly's Total War: Warhammer II was released (£39.99) by Sega today, so AMD's driver release is absolutely timely. The game promises "a breathtaking campaign of exploration, expansion and conquest across The New World" moulded for the enjoyment of action/RTS/strategy gaming fans on PC. It boasts titanic battles among four varied factions in a vivid fantasy world. AMD's optimisations for Total War: Warhammer II include a new Radeon Chill profile, and Multi GPU support enabled in the game. Forza Motorsport 7 also gains optimisations in Radeon Software Crimson ReLive Edition (RCRE) 17.9.3. Unfortunately AMD isn't specific about what tweaks have been implemented to support and optimise for this Microsoft Studios game (developed by Turn 10 Studios). This car racing video game, the tenth in the Forza series, includes over 700 cars, more than 200 configurations, racing across 32 locations, at launch. 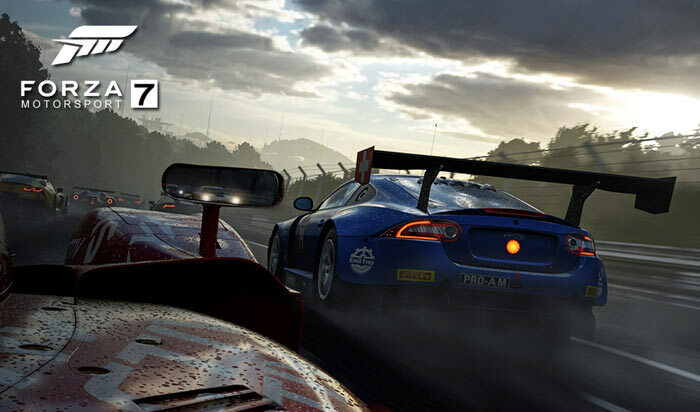 Forza Motorsport 7 is released on Windows PC and Xbox One (with Xbox One X 4K 60fps optimisations available) on 3rd October. Meanwhile, remaining issues include troubles with Wattman, GPU Scaling, Radeon Settings game profiles, secondary display corruption, bezel compensation, ReLive recording on RX Vega cards, and a random hanging bug when Overwatch gaming. AMD has made its RCRE 17.9.3 driver downloads available directly from the release notes page (scroll a third of the way down, and then choose the correct file). Or you can search for the most up to date driver for your system here. They're pretty clear what they've brought these drivers out for. What makes you think they've forgotten older GPUs?